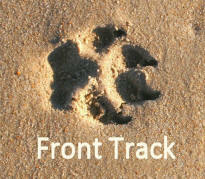 To land hind foot directly on the track made by forefoot. 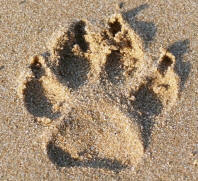 To land a hind foot so that it does not land directly on tracks made by a forefoot. The trail produced is such that the track made by the hind foot is next to or only partially overlapping that of the forefoot. 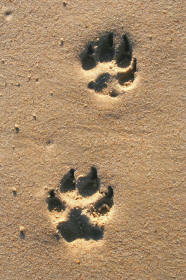 Domestic dogs usually indirectly register. Also known as double register.